Dee Snider will soon release “For The Love Of Metal” via Napalm Records! 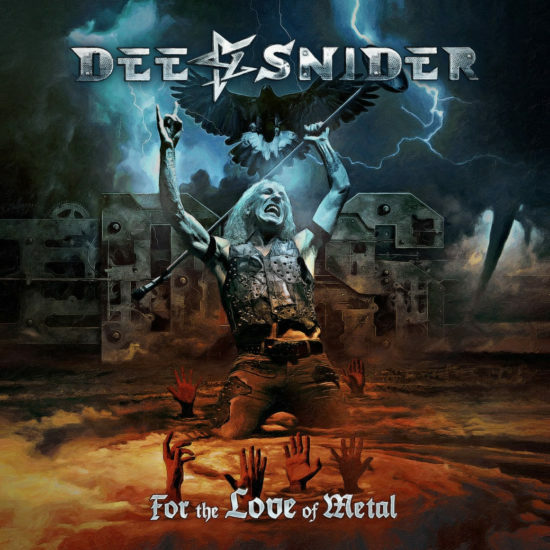 Now Dee Snider is back with a brand new album entitled “For The Love Of Metal” to be released on July 27th via Napalm Records. The album was produced by Hatebreed vocalist Jamey Jasta and features contributions from Howard Jones (ex-Killswitch Engage), Mark Morton (Lamb Of God), Alissa White-Gluz (Arch Enemy), Joel Grindand Nick Bellmore (Toxic Holocaust) and Charlie Bellmore (Kingdom Of Sorrow). I am honored and humbled to sing alongside such a truly unique and talented soul. I love that Dee Snider has continued to shock people for decades just by being himself. I can’t wait for everyone to hear our duet! It was no easy task matching up to Dee’s level of vocal prowess but I was happy to accept the challenge and I’m in love with the results!